To let people eat right and make healthier food decisions. 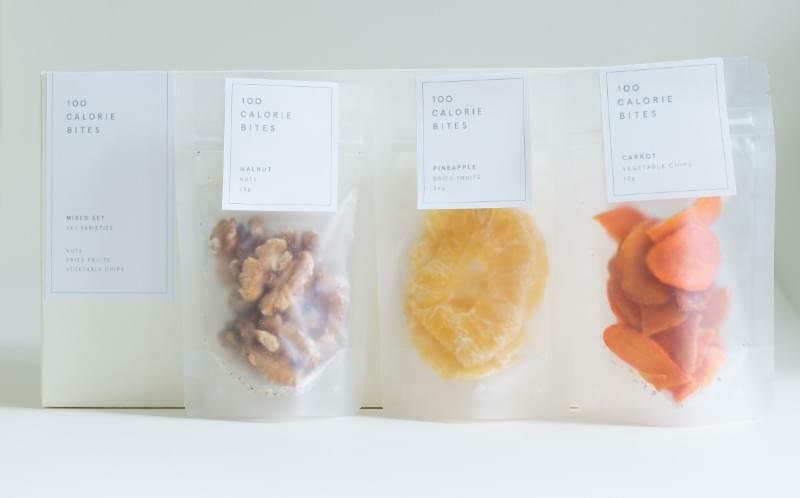 A healthy snacks brand that enables people to eat freely without calculation. 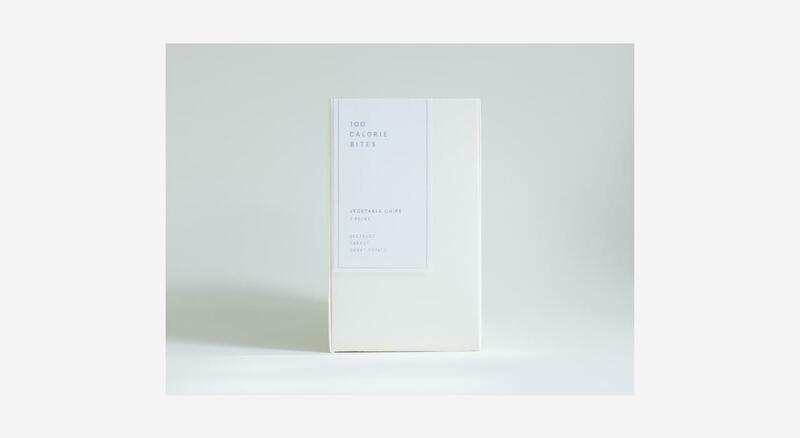 100 calories bites is a healthy snacks brand that satisfy low-calorie munchies to keep your diet on track and make healthier food decisions. 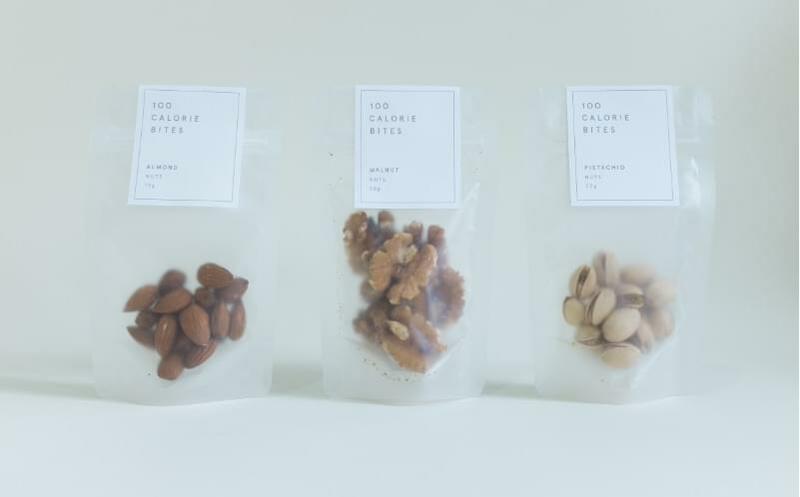 Pulling from research, keeping healthy bites on hand is an important healthy-eating strategy. 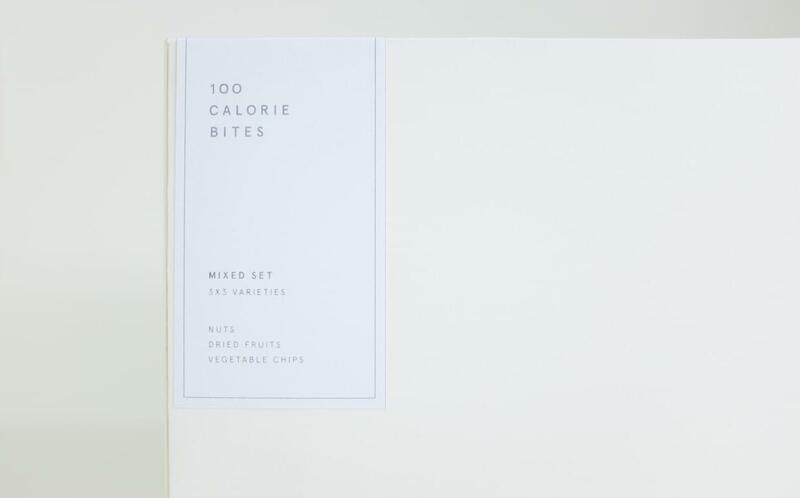 Instead of grabbing a bag of salty potato chips, 100 calories bites’s snacks is a good choice for those healthy eaters. 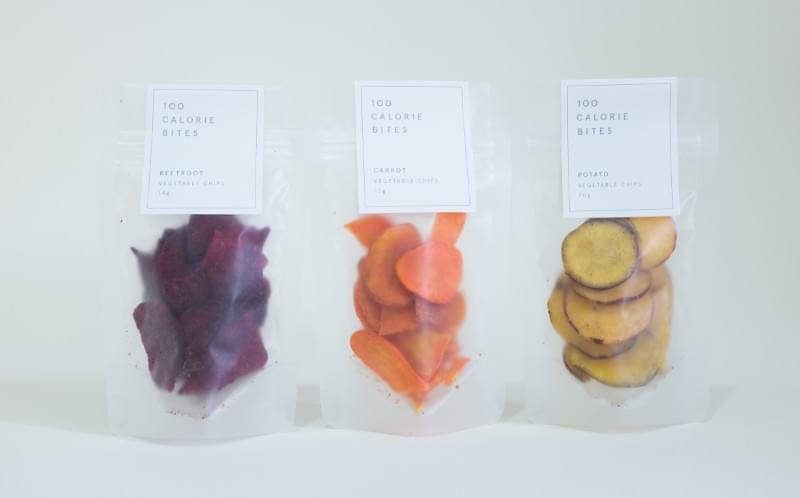 These are the herbed nuts, dried fruits and veggie chips, each of them is 100 calories. 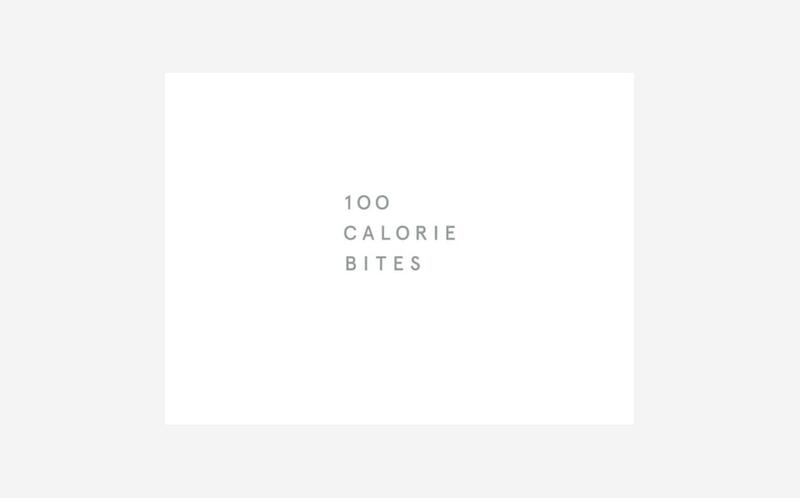 It’s a healthy snack to grab that will satisfy the cravings and clock in at 100 calories or less.